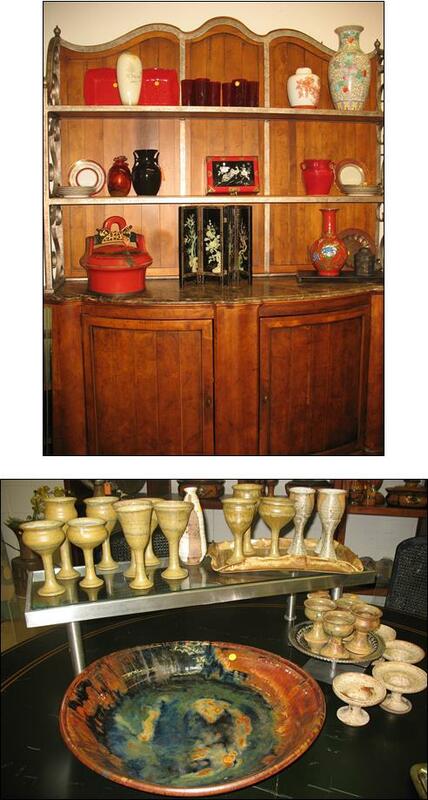 Click here to see an example of the fine furniture and accessories for sale at this event. Cash or Credit Cards Only. Follow The Gathering Place on Instagram or Twitter and you will be entered into a drawing to win a $25 gift certificate to The Gathering Place Warehouse. Share or retweet the posts and you’ll be entered again. Four chances to win. Winners will be contacted through their Instagram or Twitter accounts. All proceeds support the free programs and services at The Gathering Place for individuals and families touched by cancer. of one item priced $100 or more. This entry was posted in Shop Recycled and tagged The Gathering Place, used furniture, used furniture cleveland. Bookmark the permalink.